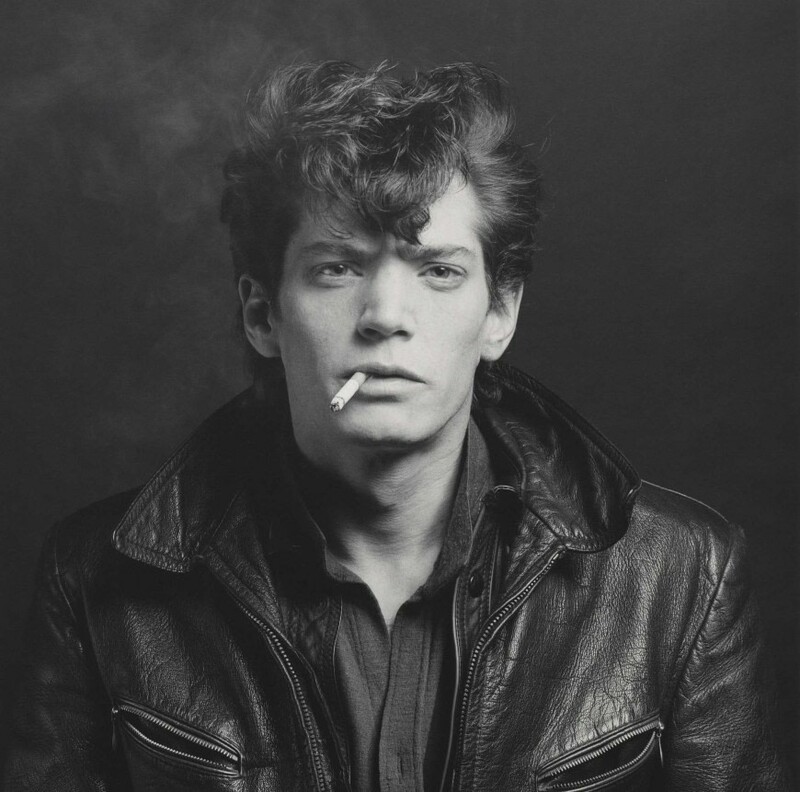 Alison Jacques Gallery is pleased to announce that Robert Mapplethorpe (b. New York, USA, 1946; d. Boston, USA, 1989) will have a solo exhibition at the Solomon R. Guggenheim Museum, New York from January 25, 2019 until January 25, 2020. Robert Mapplethorpe, one of the most critically acclaimed, yet controversial American artists of the late twentieth century, is represented in great depth in the Guggenheim’s collection. In 1993 the museum received a generous gift of approximately two hundred photographs and unique objects from the Robert Mapplethorpe Foundation, creating one of the most comprehensive public repositories in the world of this important artist’s work. In 2019, thirty years after the artist’s death, the Guggenheim will celebrate the sustained legacy of his work with a yearlong exhibition conceived in two sequential parts in the Mapplethorpe Gallery on Tower Level 4. The second phase will address the artist’s resounding impact on the field of contemporary portraiture and self-representation. It will feature contemporary artists from the Guggenheim’s collection who either actively engage with and reference Mapplethorpe’s work or whose approach to picturing the body and exploring identity through portraiture finds resonances in Mapplethorpe’s oeuvre. This yearlong exhibition program will celebrate the full range of Mapplethorpe’s extraordinary artistic contributions as well as the impact of the Foundation’s gift on the museum’s photography collection and collecting practices.